Donate To Healing Patriots Today! 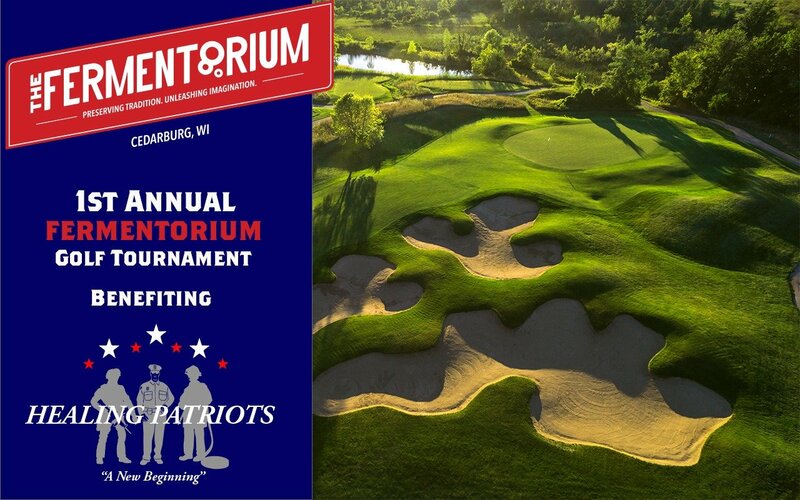 Healing Patriots in partnership with The Fermentorium in Cedarburg, Wisconsin are hosting the first annual golf tournament. 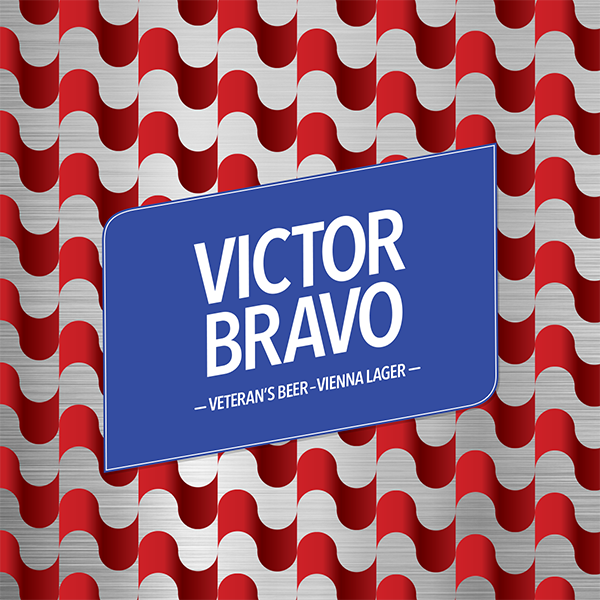 Proceeds will go to benefit our nations injured heroes. Interested in registering or becoming a sponsor?